Great playgrounds have the power to transform lives and neighborhoods. Playgrounds encourage creativity by fostering young imaginations. They promote wellness by helping kids burn calories, develop muscle strength and coordination. Playgrounds also build community. They are gathering places for families and allow people to connect across social, economic and age-group divides. 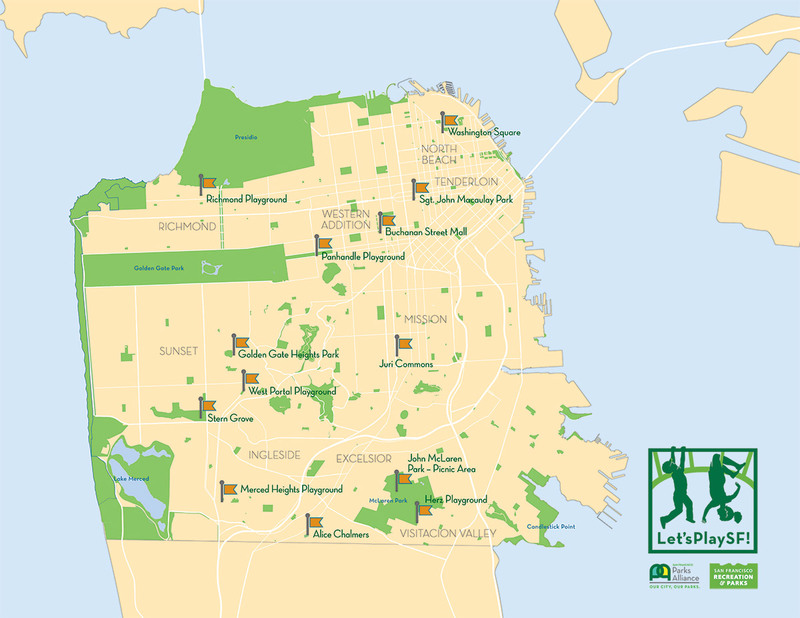 WATCH: San Francisco's leaders and community members have come together to "swing" Let'sPlaySF! into action to transform 13 playgrounds across the city.